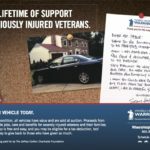 You’ve probably heard or seen the ads before. 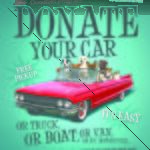 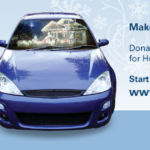 Car donation is the practice of giving away no-longer-wanted cars or other vehicles to charitable organizations. 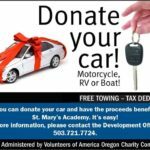 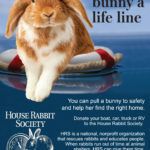 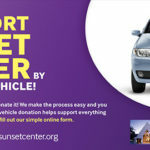 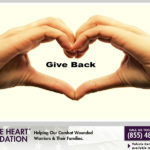 You can donate cars, trucks, vans, motorcycles, boats, dirt bikes, motocross motorcycles, ATVs, construction equipment, farm equipment (with serial number), and personal watercraft. 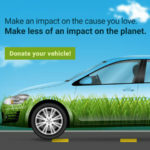 In the US, these donations are mostly done for a tax benefit. 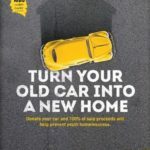 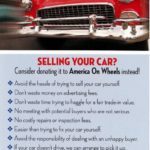 The gifting of used cars to “charities” has become a favorite way for Americans to dispose of unwanted vehicles. 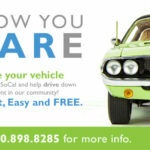 You will receive an IRS Form 1098-C in the event that the sale of the vehicle exceeds $500. 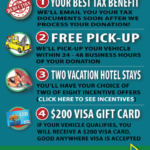 If the vehicle does not exceed $500, the thank you letter that you receive can be used as a tax receipt. 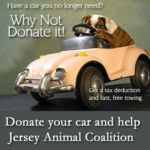 Beware of Car Donation Scams! 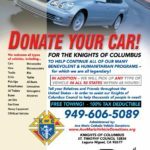 The car donation business will always attract scammers. 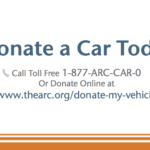 Could be that the charitable organization is fake or the people selling the cars are fraudulent. 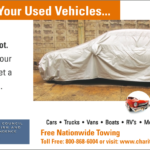 It could even be the towing company that is leaving people without their vehicles. 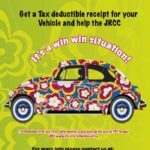 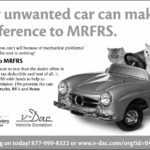 This entry was posted in Creative Ads and tagged Auto donation, Car donation, Car donation for tax benefit, IRS Form 1098-C on July 19, 2018 by Dan C.